The Punjab government on Wednesday admitted before a Senate committee that the encounter method which led to the killing of four people in Sahiwal earlier this month was wrong. In his briefing to the Senate's Standing Committee on Human Rights on the tragic incident, Punjab Additional Home Secretary Fazeel Asghar admitted that the method employed by the Counter-Terrorism Department personnel was wrong, saying they should have first checked to see who was in the car despite their reservations about the alleged presence of a terrorist inside. On January 19, four people — including three members of a family — were killed in an alleged encounter in Sahiwal. CTD personnel said they had killed a local commander of militant organisation Daesh and three others in the operation. 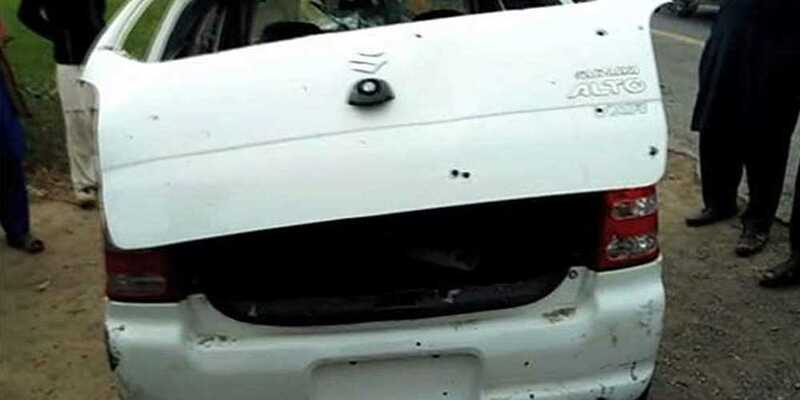 Eyewitnesses, however, disputed the claim and said the people in the car did not fire at officials, nor were any explosives recovered from the vehicle.